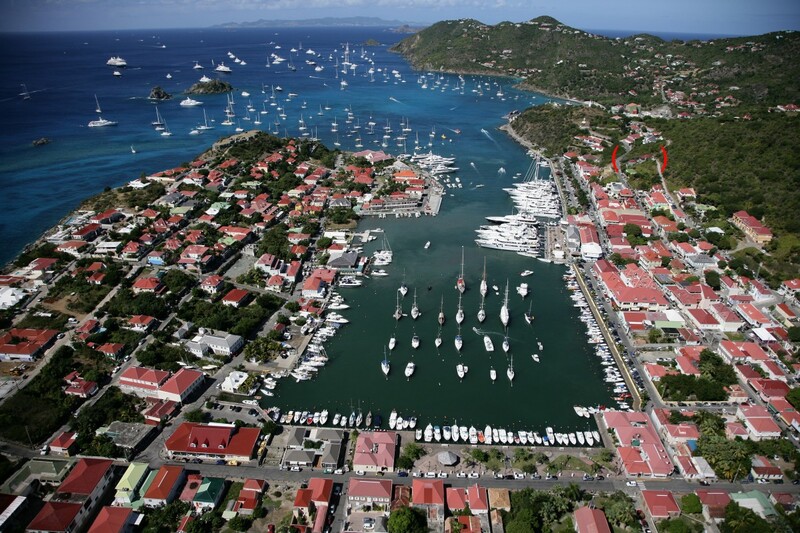 Do you know about the remarkably charming harbor town of Gustavia in St. Barts? If not, once you see it you will most definitely want to find a way to stay in the area. 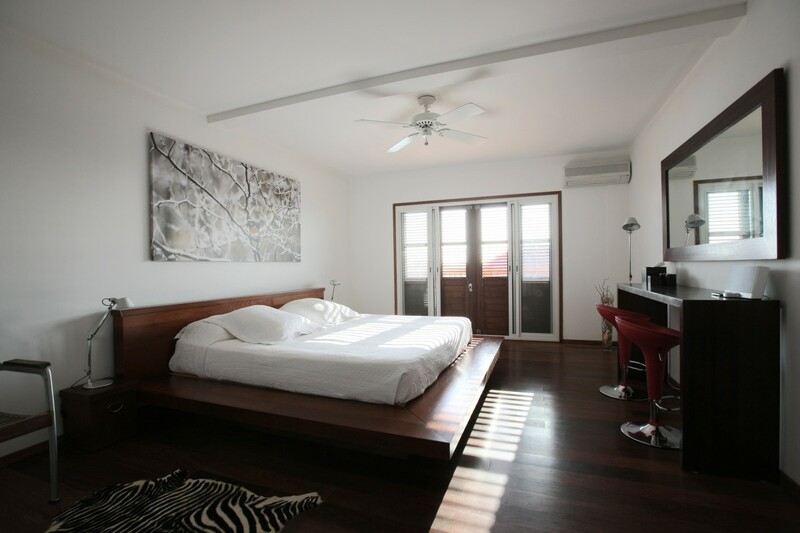 While there are standard accommodations, a much better experience is renting a villa of your own. Naturally you will want one with views and truly fine amenities - and that can be tough to find - but not when you book a holiday at Villa Harbour Light. 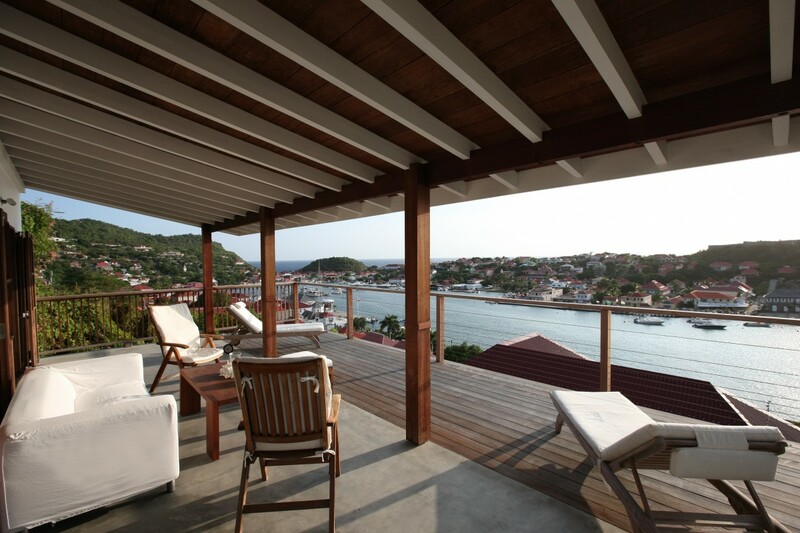 This private, two bedroom villa gives you an unbelievable view of the harbor, but also sets you in the midst of the world class shopping, dining, and entertainment that makes Gustavia such a popular destination. While a good location with a premier view is enough to make most travelers interested in a stay, this villa comes with a great deal more. 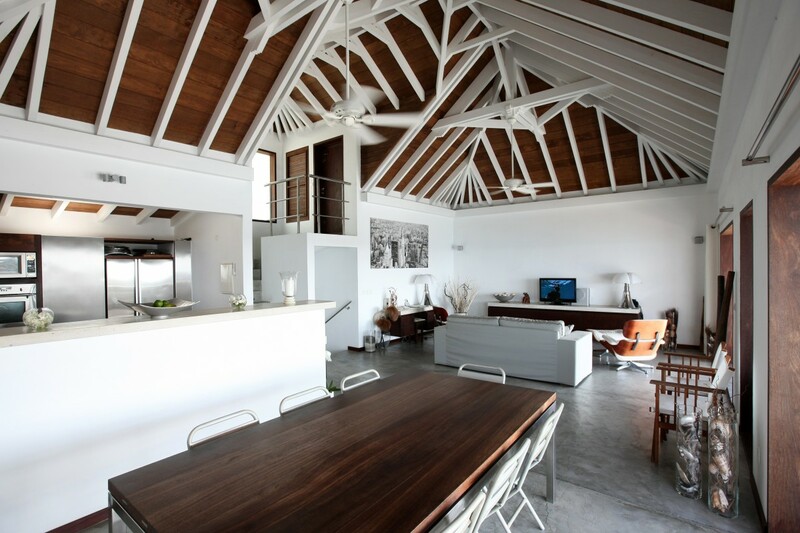 It features a beautifully decorated array of living spaces that include a full, gourmet kitchen that opens directly into a large and spacious dining area and living room. The use of a pale palette and natural materials enhances the light spilling in from the large terrace beyond the living room, and which brings the wonderful sea breezes indoors. 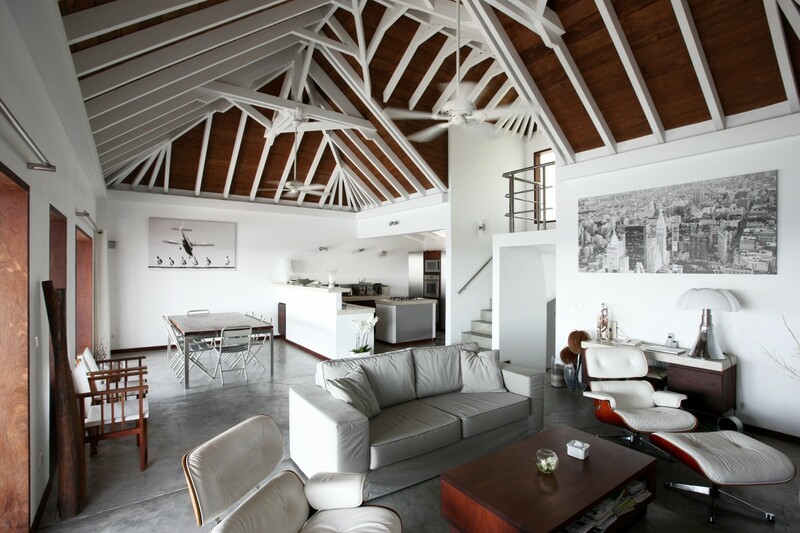 Step through the large, glass doors and on to your private terrace and you will find it hard to return indoors. 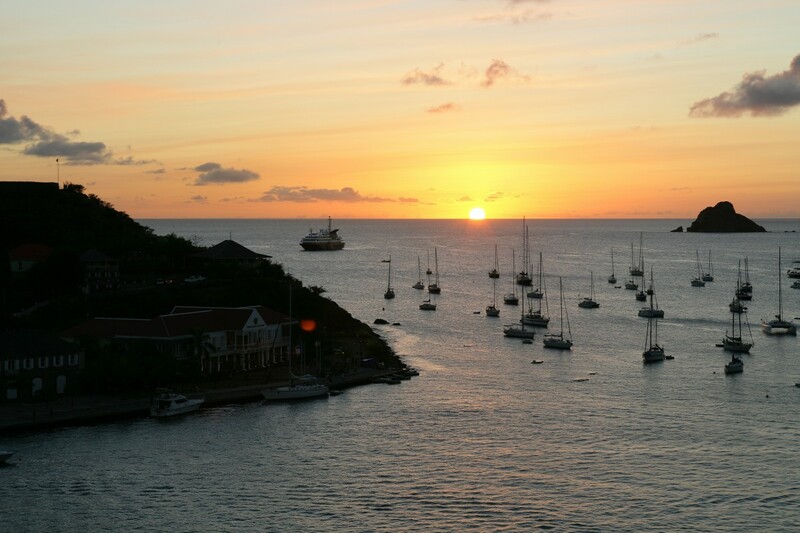 The views of the town, the lovely sunsets each night, and the endless entertainment of the yachts passing in and out of the harbor make this a remarkable feature to enjoy day and night. Sunbathe in privacy here too or just lounge on the comfortable and stylish furnishings spread out on this large and open living space. 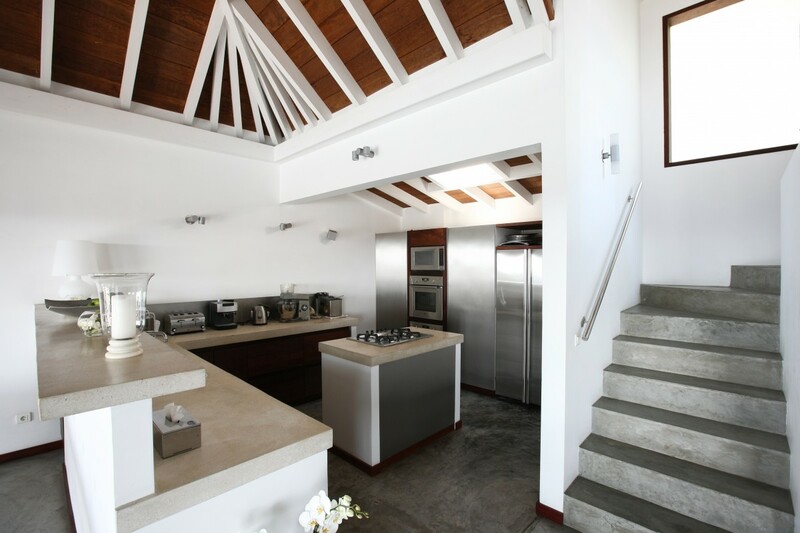 The two bedrooms in the Villa Harbour Light on Gustavia also provide you with luxury, privacy, and scenery too. 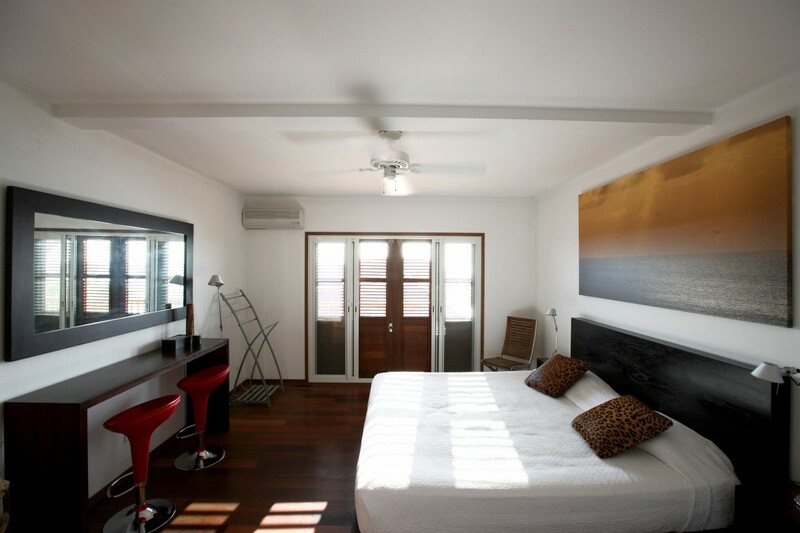 Both feature king beds, large and luxurious en suite bathrooms, and unbelievable views of the harbor below. 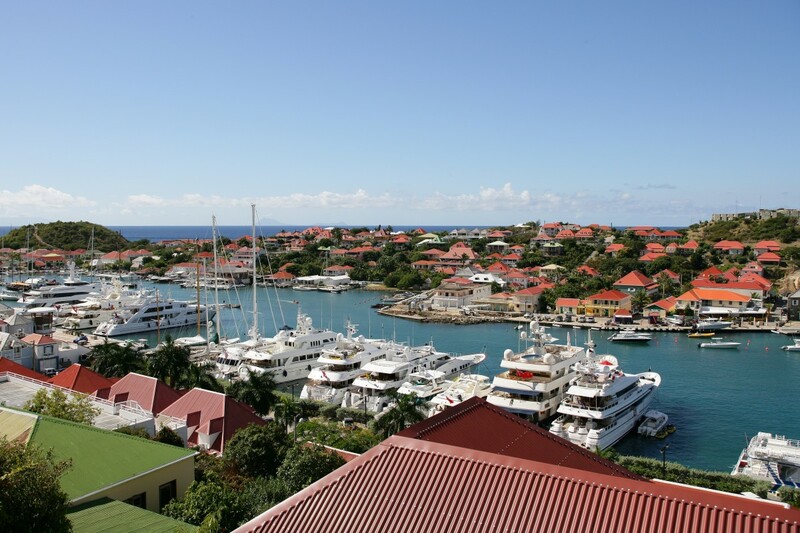 A real treat for two couples or a small family, and one that gives you the best that Gustavia has to offer. 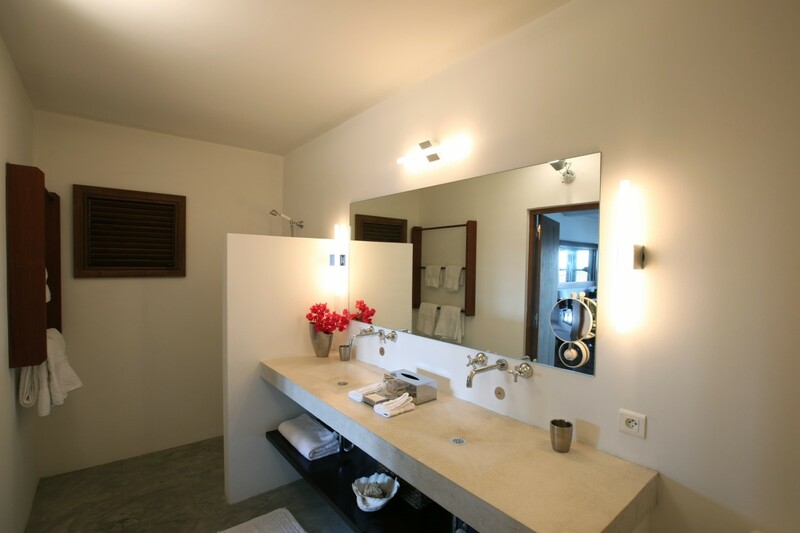 "Ti Chato had everything we needed for the perfect vacation week! 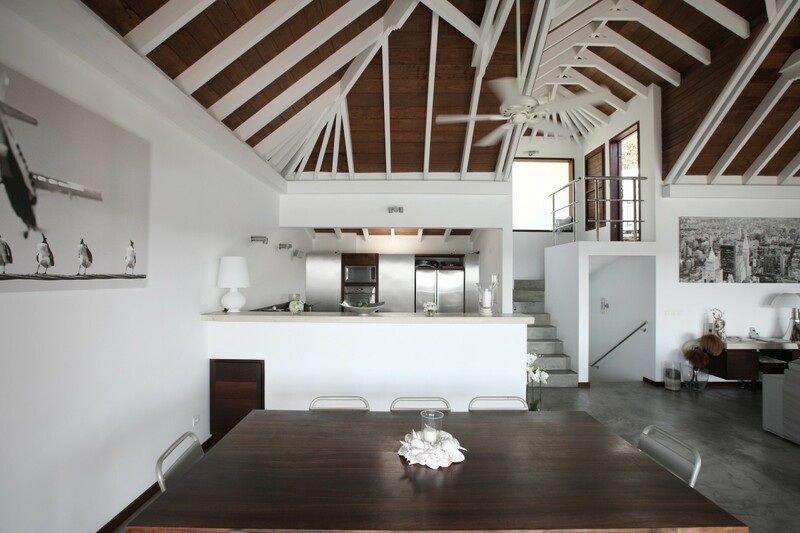 The villa was sleek and well equipped, plus has a beautiful outdoor space for sun, yoga and lounging plus a pool with an incredible view of the wild Toiny surf. 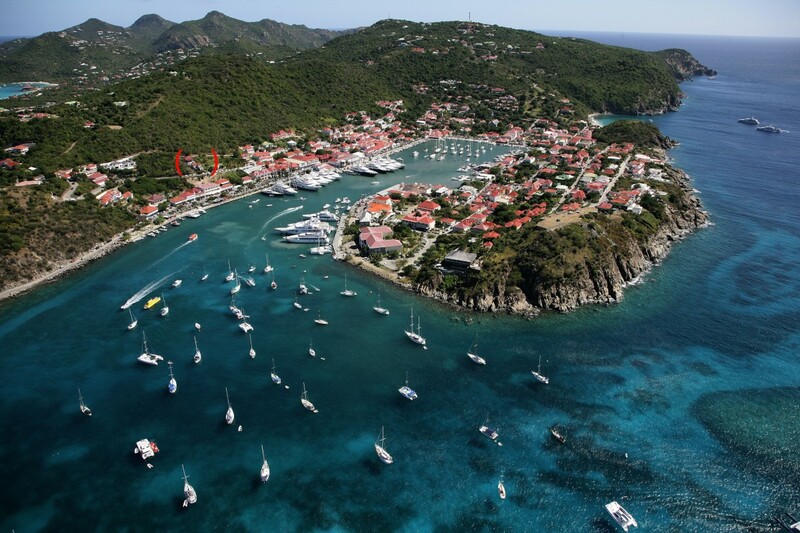 The team at Saint Barts Blue is always so friendly and helpful. The massage service was amazing! We think you are spectacular."